Hey, y'all! Today's tutorial falls under the label (made up by me) of "Crafty-Techy Stuff." 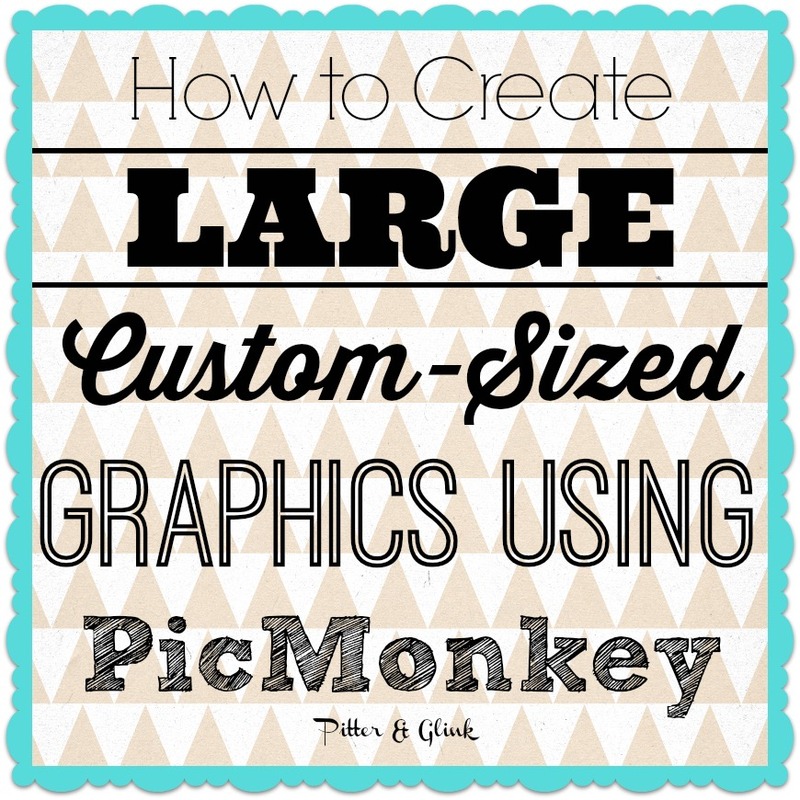 I'm showing you how you can create specific-sized, large graphics for signs and other crafts using PicMonkey. It's no surprise that I love to craft. One of my favorite things to do is to create custom signs and art work for gifts and my own home. Most of the time, I use my Silhouette for creating those signs because it cuts down on a lot of work, but recently I needed to design a graphic for a 16"x36" sign (my DIY Vintage Quote Sign), and, y'all, I don't have a Cameo. Yes, I hear your shocked reactions all the way in South Carolina. I still have a Silhouette SD, which is like the very first Silhouette to come out. It only cuts media up to 9" wide, and I have been too scared to attempt to piece vinyl. (Although I'm facing that fear later this week...) I decided to design my sign graphic in PicMonkey, print it, and then trace it onto the wooden board. But you're probably wondering how I did that since when creating a custom graphic in PicMonkey, the measurements are in pixels. Well, I'm going to let you in on a little secret that my friend Kirsten from Sweet Tea and Saving Grace told me a long time ago: there are inches to pixels converters online that you can use for FREE! This is the one I've been using: Image Size Calculator from Auction Repair. I'm really not sure why it's from Auction Repair, but I'm thankful that I can use it for free. The top section of the page is used to convert pixels to inches, which I guess could come in handy sometime. 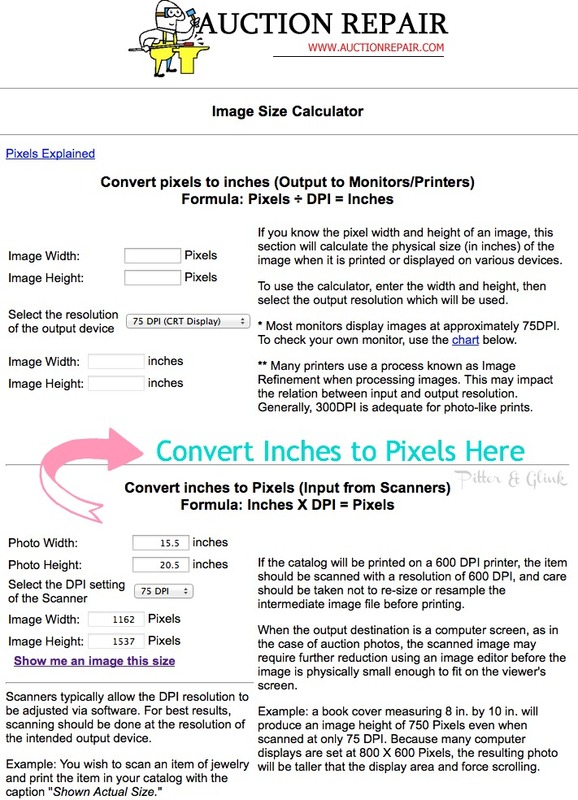 The bottom section of the page is for converting inches to pixels, and that's the part of the page that you want to use. I'm working on a new custom graphic for a project I'll be doing later this week. The board I'm using in 15.5" x 20.5". I put those dimensions into the photo width and height section of the calculator, and it magically told me those measurements are equivalent to 1162 pixels x 1537 pixels. Knowing that is crucial to create my image the exact size of my sign. 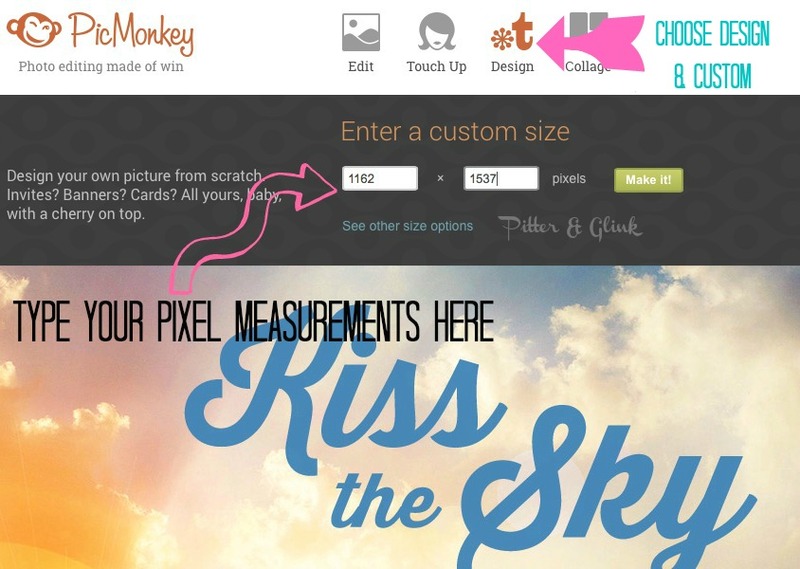 Once you know your measurement in pixels, head on over to Picmonkey. 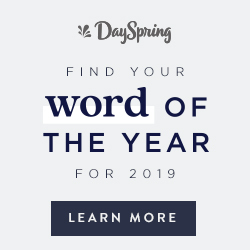 Hover over "Design" at the top of the page. A rectangle will pop up underneath that for you to choose the measurements for your graphic. Choose "Custom." A rectangle will pop up like the one in the image above. Put your pixel measurements into the boxes provided; then click "Make it!" A blank image will appear. Click apply on the left to leave the image white. (The image may not look all that large to you, but I promise that it's the correct size as long as you used the right pixel measurements.) Then all that's left is designing your sign. I give you lots of tips for creating custom graphics using PicMonkey in this tutorial: DIY Personalized Wedding Gift Using PicMonkey. One thing I want to point out again, though, is the option to use your own overlays. See the image I was working on in the screen shot above? A palmetto tree and a South Carolina image are not graphics that PicMonkey offers. How did I use them then? I simply found free black and white images online and downloaded them. 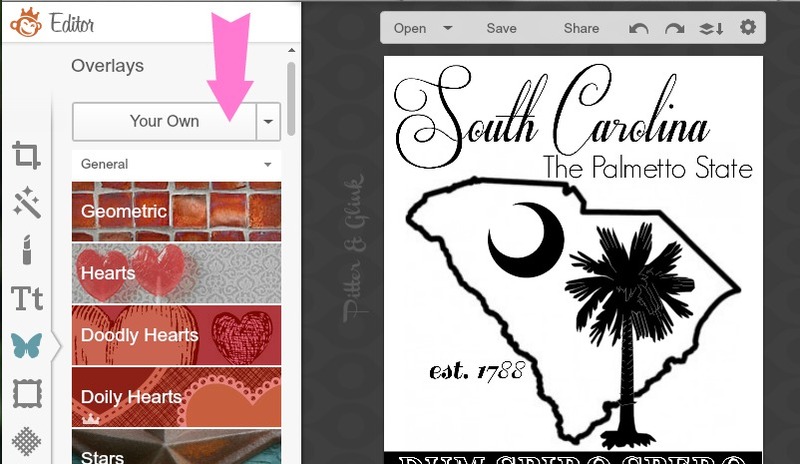 Once I created my custom sized graphic, I added those images by clicking "Your Own" as seen on the screen shot above. And don't forget that you can now use your own fonts with PicMonkey too! 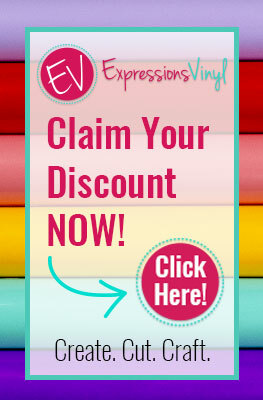 So now that you have this awesome custom-sized graphic that you created, how do you print it out? Come back Thursday for me to show you how! Thank you so much for the great tutorial. 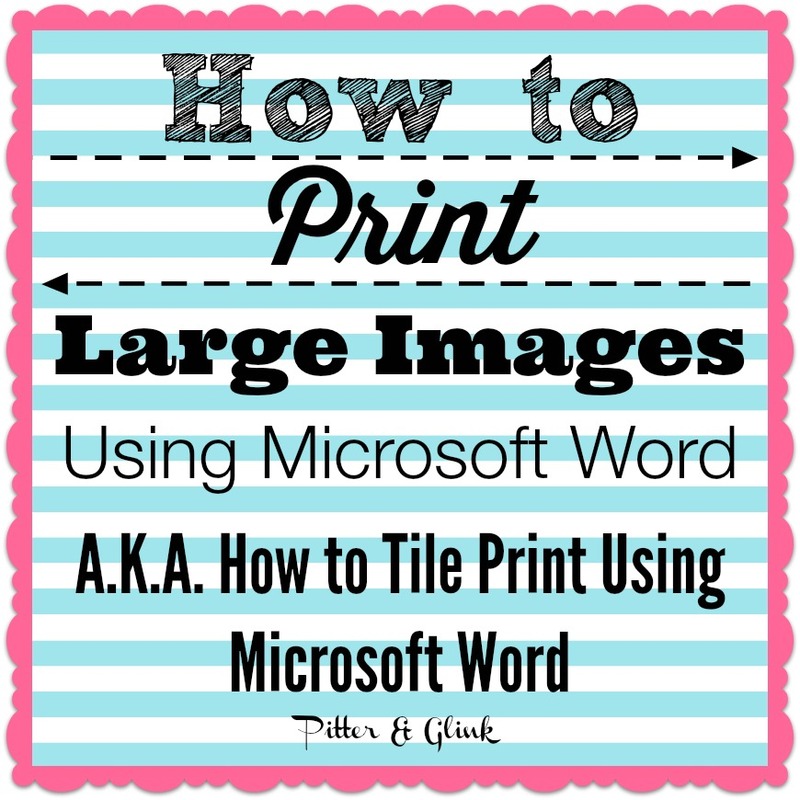 PicMonkey is my favorite and I have often wondered how to create larger prints! I'm excited to see that you are from South Carolina too! I seriously had no idea how to do any of this! I always love how you explain things so simply. Thanks! Bethany, whenever I click on design in pic monkey it gives me a big blank box to design but nothing to resize the image. I do see off to the left an icon that says resize but it won't let me customize both width and height. When I put in width it automatically adjusts the height and vise versa......help! I should say that the size choices will pop up first, and you want to click on CUSTOM. That's when the pixel size boxes will pop up like on the screen shot. you are so thoughtful Bethany! Thank you so much for sharing all this info, it will not go to waste, promise!